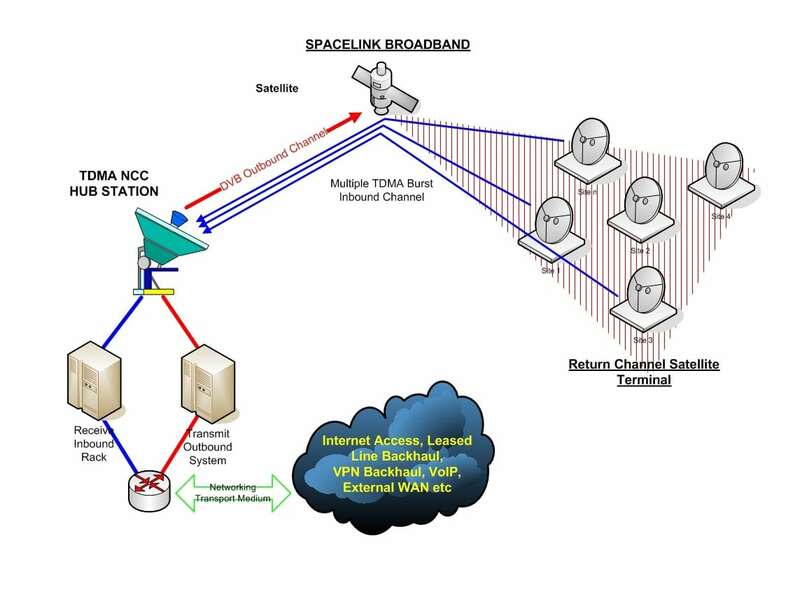 SpaceLink Mesh solution is a move away from the ‘star-topology’ of SpaceLink Broadband and SpaceLink Direct by providing a ‘mesh-topology’ network. 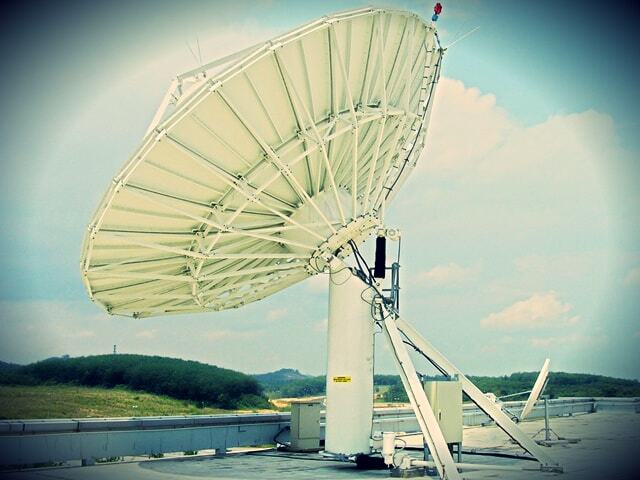 This enables a single-satellite hop between any remote sites in the network. Any sites can be a hub and the remote at the same time. SpaceLink Mesh also supports data networking, voice telephony and video conferencing on the application layer. Copyright 2018. 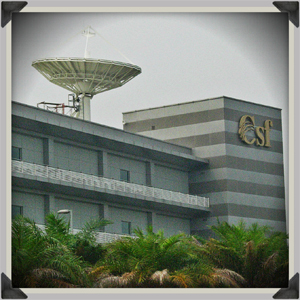 ScopeTel Sdn Bhd. All Rights Reserved.